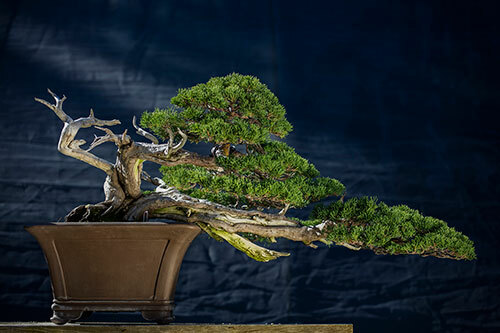 Here you’ll find a compendium of information to help you keep your tree always looking and feeling its best. 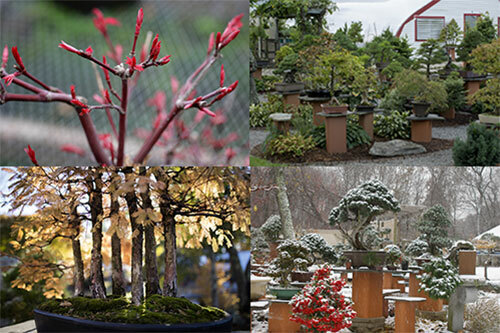 We’ve put together the best of our seasonal tips for a year of Bonsai horticulture. The Doctor is IN! 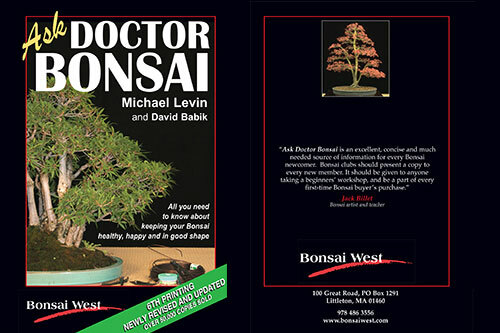 This little book of Bonsai how-to, first written by Michael Levin and David Babik in 1985, has sold over 50,000 copies and is now in its 8th printing, completely revised and updated. We’re giving it away as a FREE download. 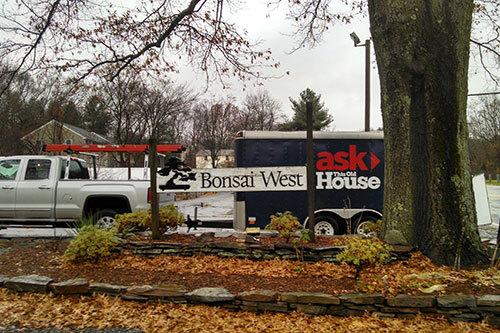 We want to share with you some of the many video clips, magazine articles and other write-ups on our nursery that have appeared locally and nationally over the years. We’ve enjoyed browsing through them and hope you will too!